"Stone Solutions That Speak Of Aesthetics & Warm Surroundings"
We are dealing into wide range of Indian Sand Stone Paving. We use the premium quality of raw material for producing our product. 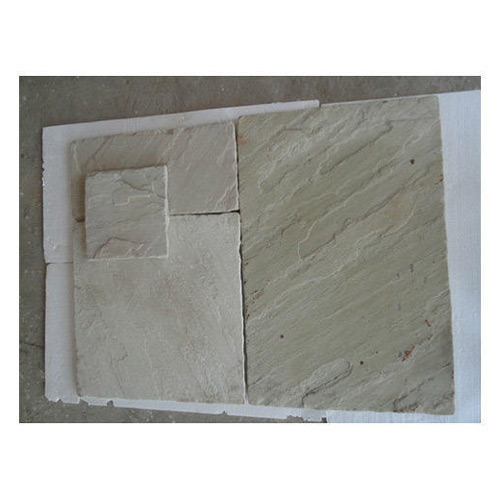 We comply to high grade quality standards and are the leading manufacturer and supplier of excellent quality and fine finished natural stones. Because of its unique properties and appealing look and finish, it is being widely used as an architectural material. 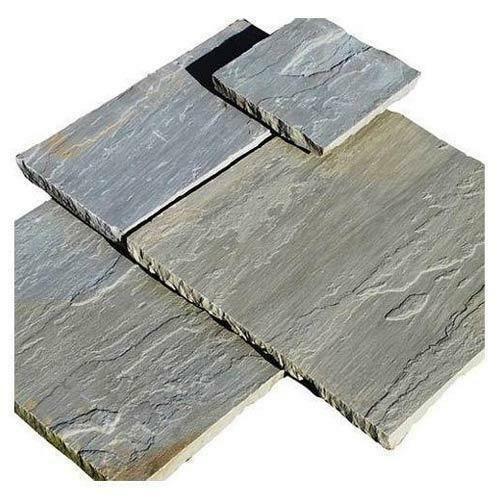 Jharkhand Grey Stone is available in slabs & tiles in required regular sizes. The versatility and superior aesthetics and technical detailing place them on par with the best of craftsmanship. No wonder our craftsmen excel themselves to please our clients. The Red Sand Stone is a chiefly British Geological term for the beds of Red sand Stone and associated rocks laid down. Its upper layers consist of mudstones, but most of the formation consists of reddish sandstones, interbedded with rare evaporate minerals such as halite and gypsum; these indicate deposition within a hot and arid paleo environment e.g. a desert. Handcrafted with minutest detail we offer a mesmerizing range of hand carved Tumbled Mint Fosil Stone. Prayers in stone these fulfill a spiritual objective as well as that of aesthetics. Available in circle design in round, octagonal and square finish. 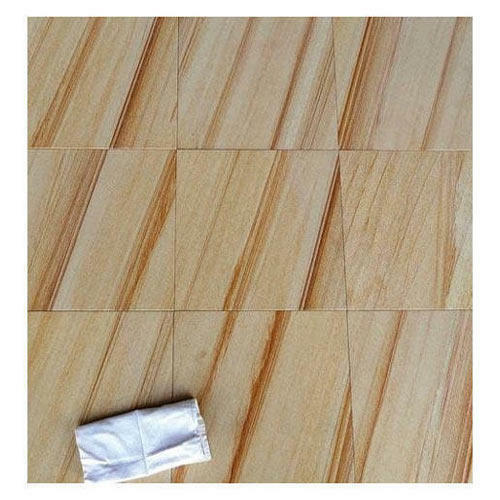 The Teak Stone is ideal for flooring, tiles and boundary walls. 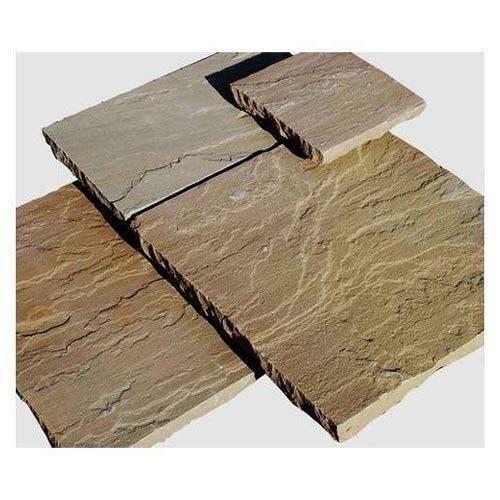 Teak Stone is manufactured of sandstone blocks, slabs and tiles of teak, rainbow, Agra red, beige, yellow, rain forest green, rain forest brown and slates like mint, multicolor and Kota blue etc. The Company uses the most modern and eco-friendly processes and machines to manufacture tiles and slabs of these sandstones. 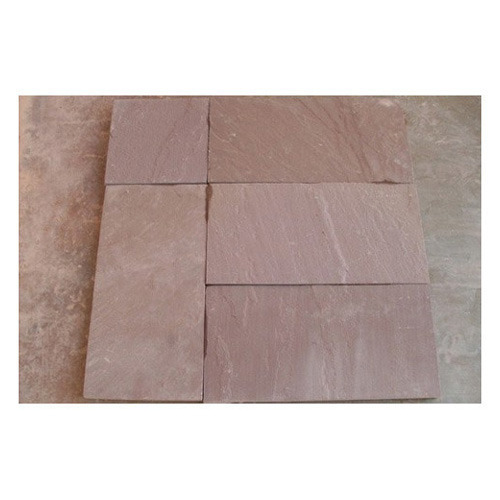 Mint Tumbled Stone is available in slabs & tiles are required regular sizes and thickness. It is perfect for patios and pathways. 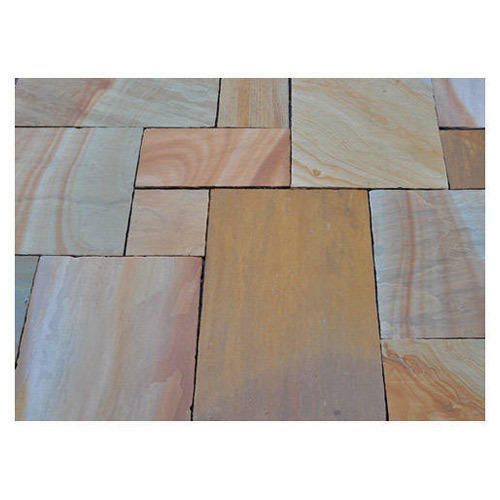 This mango sandstone tiles is a sedimentary rock composed mainly of sand size mineral or rock grain. It beds often form highly visible cliffs and other topographic features. Modak Multi Pink is available In required regular sizes. Thickness: 25-35 mm, 25,30 mm calibrated. 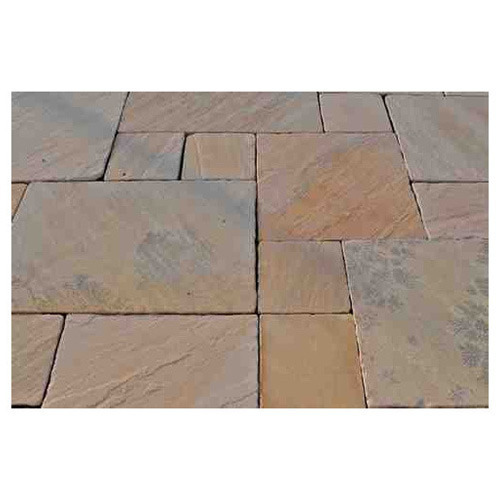 We are offering Autumn Brown Sandstone to our clients. 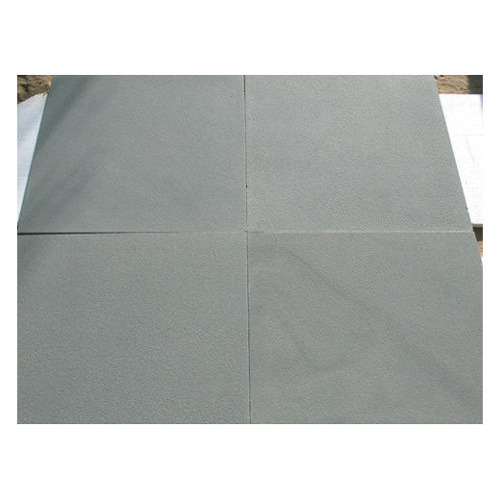 We are offering Camel Dust Stone to our clients. Available in all regular paving sizes. 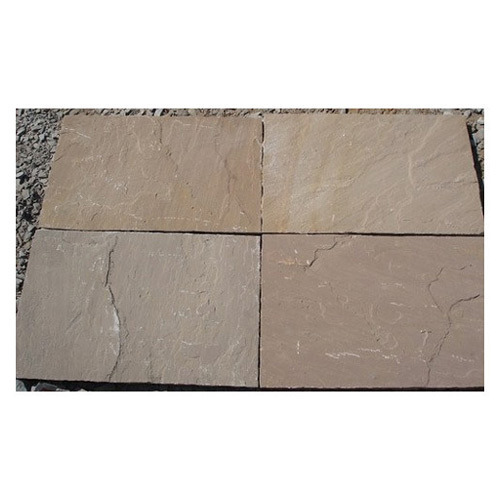 Kandla Grey Sand Stone is a mix of light dove grey to mid-grey with occasional buff. Available In required regular Sizes. 900 x 600 Also available in circle design 2m, 3m and 4m in round and square finish. Raj Green Sand Stone is a mix of light dove grey to mid grey with occasional buff. Available in required regular hand dressed sizes. 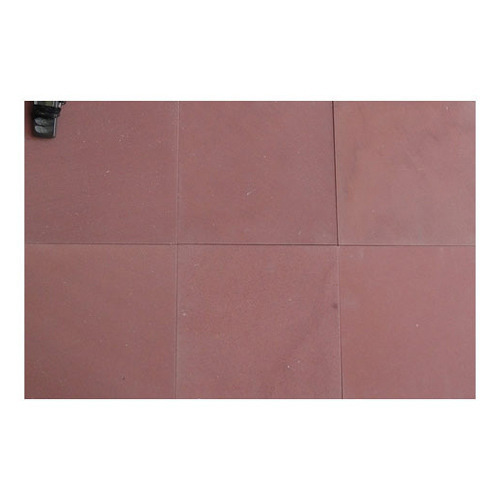 Looking for “Indian Sand Stone Paving”?